Win Tickets! Enter Below! It’s SA’s night-time spectacular run full of music, lights, colour and action! 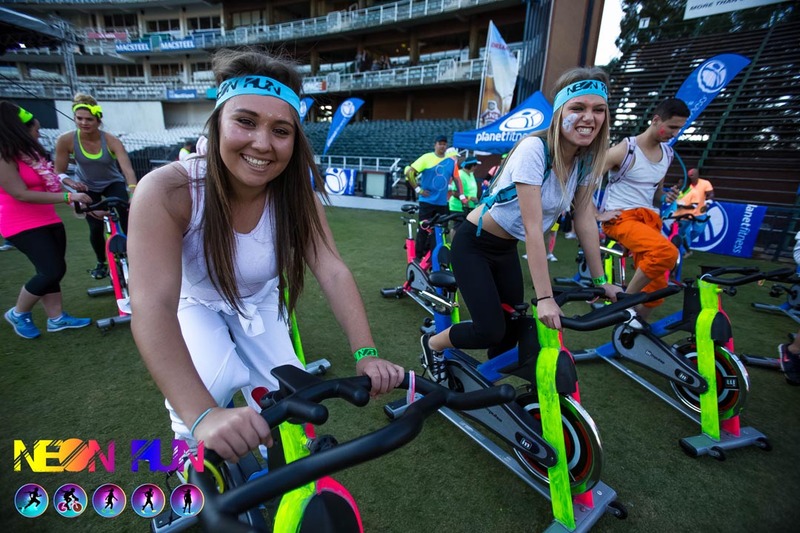 South Africa’s most electric night event, the Durban Neon Run, powered by 5FM – where participants run, walk, cycle or skate a 5km route at night covered in neon accessories and body paint before partying the night away – takes place at Kings Park Stadium in Durban on Saturday, August 30. 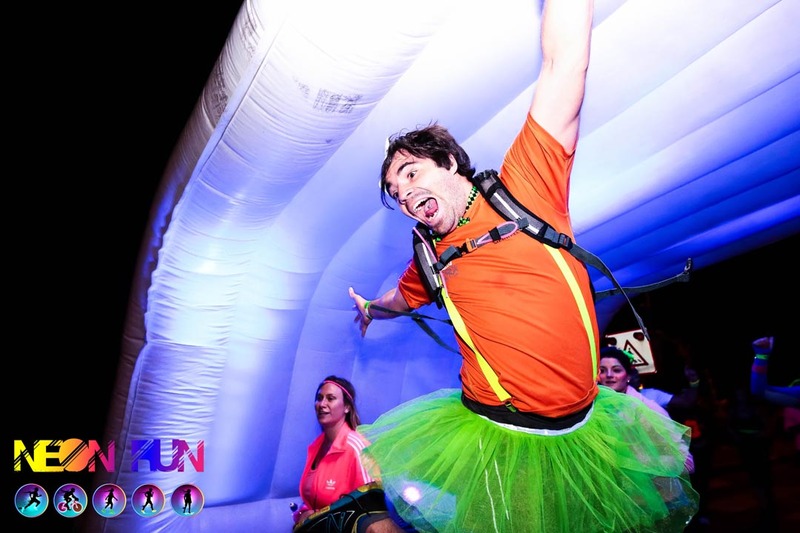 Join thousands of runners, joggers, cyclists, skateboarders and walkers decked out in all manner of glow and neon paraphernalia as you complete the course and manoeuvre through glow stations before celebrating at the post-race party with a dazzling laser light show. Performing will be some of South Africa’s top musicians and DJs including 5FM DJs Roger Goode, Poppy and Rob Forbes as well as Matthew Mole and Shortstraw. Gates open at 14h00 with music throughout the event while the race starts at 18h30. A beer tent and food stalls are available. The cost is R230 per person, under 11s pay R90 while if four people or more book the price is R190 a person. Ticket prices include all entertainment as well as a glow stick and head band. Tickets available at www.quicket.co.za and Wakaberry Stores. We are giving away 4 x Double Tickets to this AMAZING event! To enter simply fill in the form below *T&C’s apply. Fill in the form to stand a chance of winning a 2x Tickets to Neon Run Durban 2014. Competition opens on 25 August 2014 and closes at midday on 28 August 2014, South African Standard Time. Winner/s will be randomly drawn on 28 August 2014. Durbanite reserves the right to change the draw date.